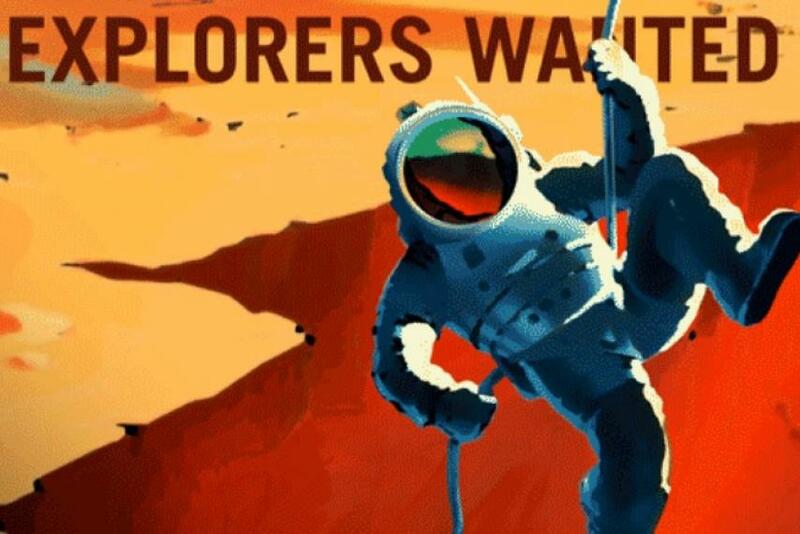 Is Mars the next step in human exploration of the solar system? What would it take to live and work on the red planet, and what will future explorers need to know in order to survive Martian extremes? Join Dr. Joseph Levy on a journey of endurance and exploration from Earth’s remotest outposts to the surface of Mars. Special appearance by Dr. Jeannette J. Epps, NASA Astronaut. Attendees may meet Dr. Epps as well explore hands-on activities and demonstrations related to space exploration, engineering, astronomy and more as part of Cool Activities. Dr. Epps will join Dr. Levy for the Q & A session at the end of the talk. 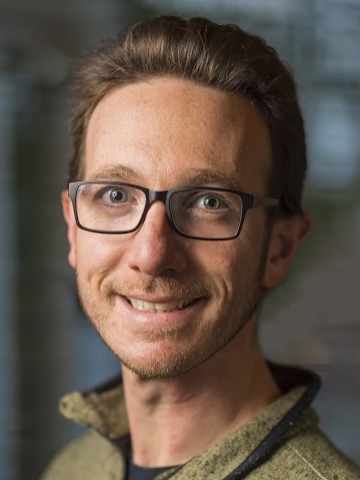 Joe Levy is a polar and planetary scientist and an assistant professor of geology at Colgate University. He has spent a dozen field seasons in remote field camps in Antarctica since 2004. His research focuses on understanding how rock, water, ice, and life interact in cold deserts across the solar system, and how changing climate conditions are recorded in icy landscapes. His research at the intersection of exploration, climate change, and space resources has been featured by Wired Magazine, the National Geographic Channel, and the New York Times. 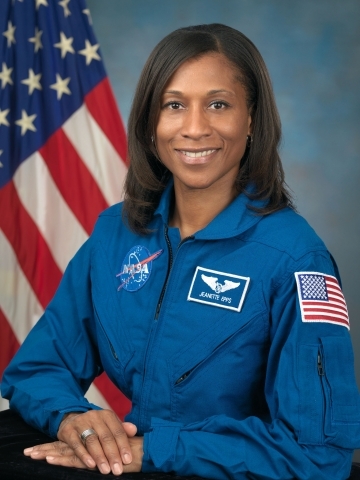 Jeanette J. Epps was selected as an astronaut in 2009. The New York native was a NASA Fellow during graduate school and authored several journal and conference articles. Dr. Epps worked for Ford Motor Company where she received both a provisional patent and a U.S. patent. After leaving Ford, she joined the Central Intelligence Agency (CIA) as a Technical Intelligence Officer before becoming an astronaut. Full Talk "Will We Really Live on Mars?"